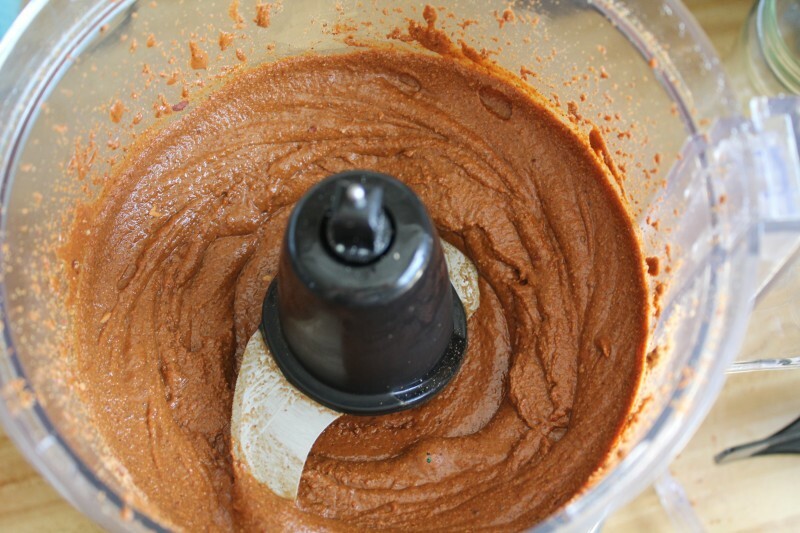 It is so easy to make almond butter! You can use either raw almonds or toasted almonds. It just depends on your preference. How to make almond butter in only 5 minutes! You won’t believe how easy it is to make you very own organic almond butter at home. Spread on toast topped with fruit for a healthy breakfast or snack or use in sauces and dressings for savory dishes. It is so easy to make almond butter! You can use either raw almonds or toasted almonds. It just depends on your preference. Raw almonds take longer to process into butter but will yield a lighter flavor. Toasted almonds will turn into butter much quicker and have a stronger smokey flavor. If you are vegan, paleo or just a clean eater then you’ve probably bought your fair share of almond butter. Not only is it delicious, but it’s also a healthy filling snack with good fats and a bit of protein. However, good quality store-bought almond butter can be expensive! Especially if you want organic or truly raw almonds. I like to get good quality almonds from the farmers market and use those to process into almond butter. It’s fresh, tasty and healthy! My favorite way to use almond butter it to slather it on apples, celery, paleo bread or any other fruits or baked goods. 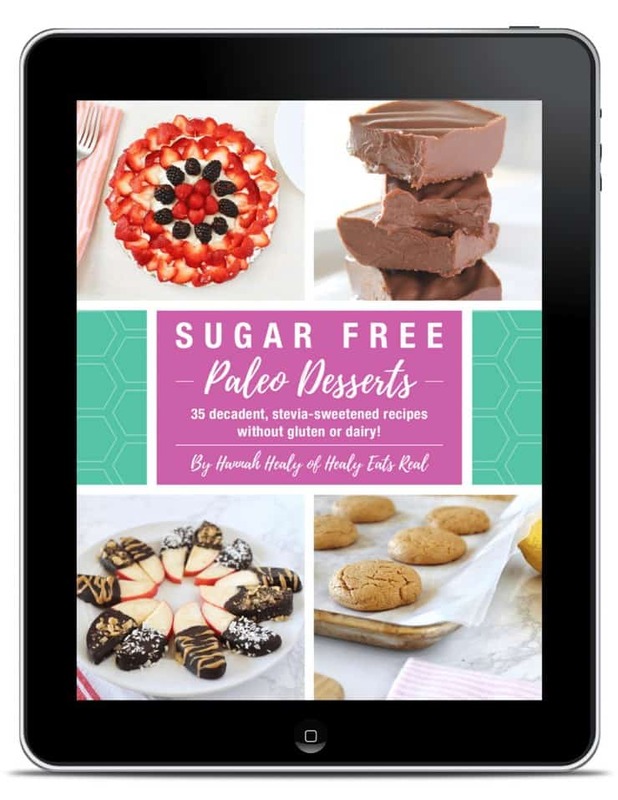 You can even bake with almond butter or throw it in a smoothie. The possibilities are endless! Check out my video below on How to Make Almond Butter! If using roasted almonds, spread almonds out on a cookie sheet and bake in the oven for about 10 minutes. 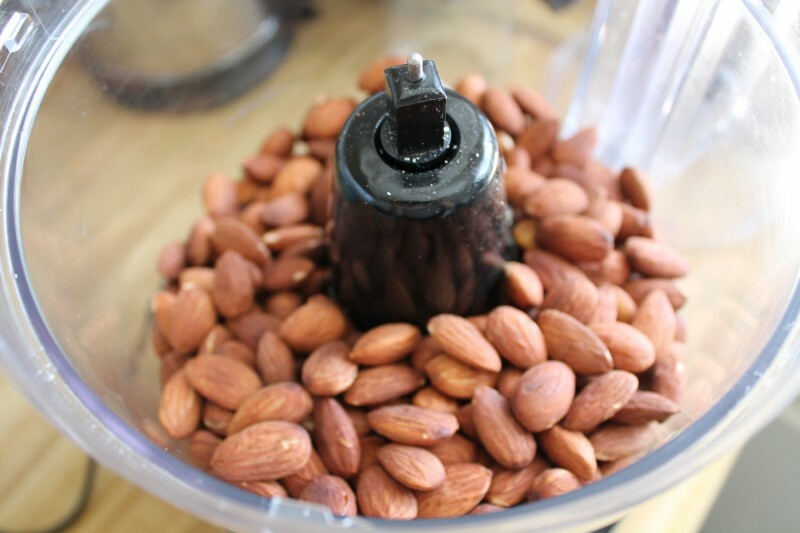 If using raw almonds then skip step 1 and place the almonds in a food processor and blend. At first the almonds will turn into a dust-like texture, but continue to mix. Stop and scrape down the sides of the food processor if necessary. I have a cool food processor that I just got that has side scraper things, so you don’t have to stop and scrape down the sides (you can check it out here). Continue to blend until the oils release and you get a creamy almond-butter texture. This may take up to 5 minutes of blending and stopping to scrape the sides. That’s it! Have you tried this recipe for how to make almond butter? Don’t forget to rate the recipe and leave me a comment below. You can also follow me on Facebook, Twitter, Instagram, Pinterest and YouTube. If using roasted almonds, spread almonds out on a cookie sheet and bake in the oven at 325°F (190°C) for about 10 minutes. If using raw almonds omit step #1. 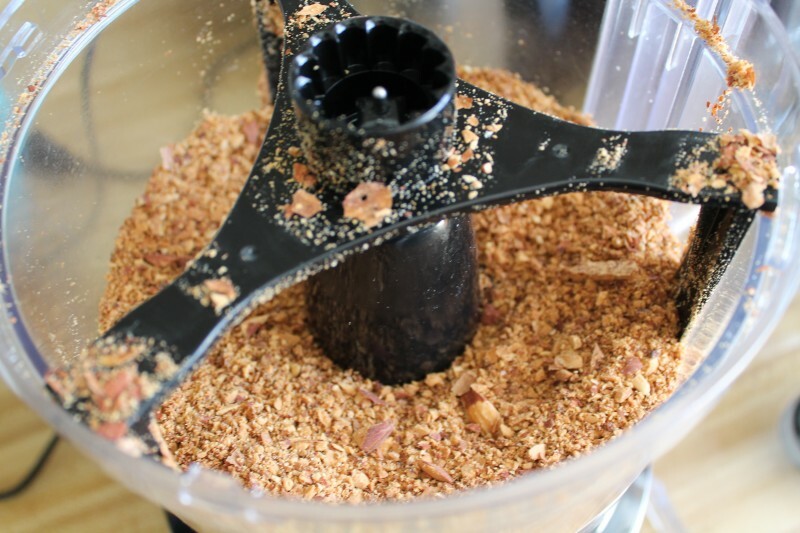 Put almonds into a food processor and blend. At first the almonds will turn into a dust-like texture, but continue to mix. Stop and scrape down the sides of the food processor if necessary. I have a cool food processor that I just got that has side scraper things, so you don't have to stop and scrape down the sides (you can check it out here). Continue to blend until the oils release and you get a creamy almond-butter texture. This may take up to 5 minutes of blending and stopping to scrape the sides. That's it! 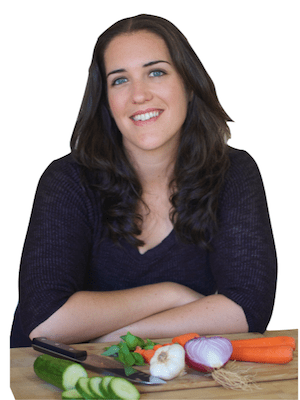 « Dairy-free Better Than Thousand Island Dressing! If you soak your almonds first, as recommended to break down the phytic acid, then dry them prior to processing, it takes MUCH longer! Exactly what Tracy said! I just mad it with a Ninja processor and it takes a lot of stopping to scrape. I didn’t go as far as creamy because I wanted it to be thicker. I love tbe flavor and am much appreciative for your demo! Hi! I was just wondering – do you know how long this will keep and the best way to store it? Thanks so much! Can’t wait to try it myself. About how much butter does 2 cups of almonds make? It makes about 12-16 oz. thanks for the recipe! do you know if this would work with seeds instead of nuts? Hi, the recipe sounds fantastic. I would like to add chia seeds, when to you think I should add them in this procedure? 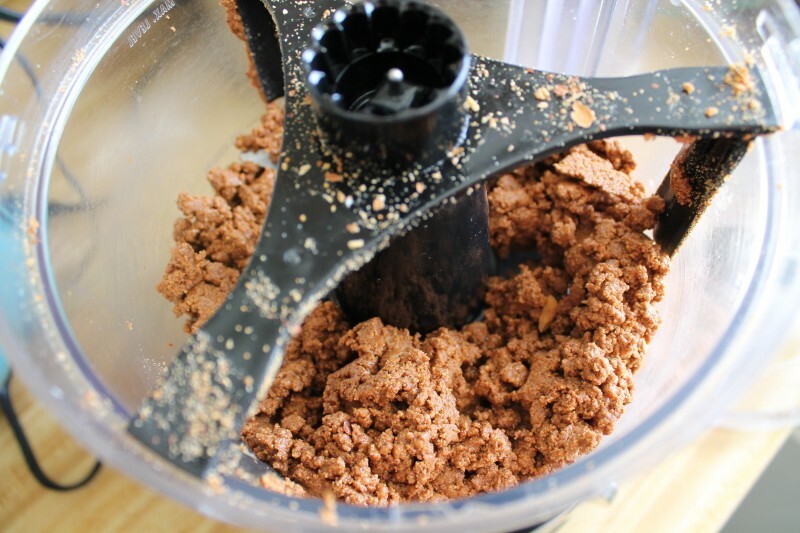 what food processor do you have? Do you know how many almonds it takes to make about 8 ounces?